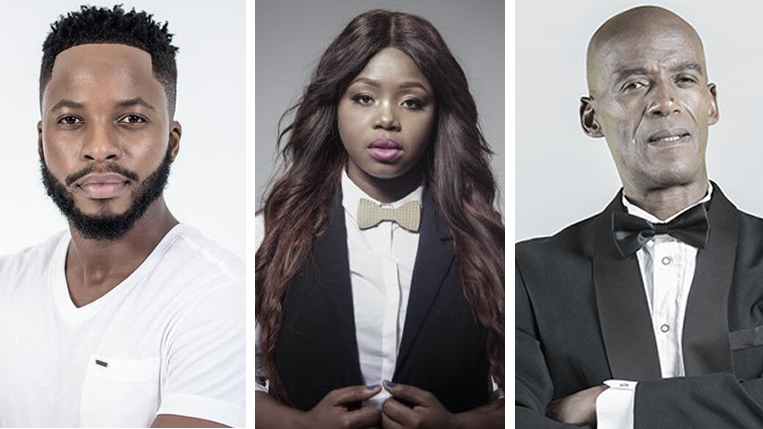 SABC 1’s popular drama, Uzalo will say goodbye to 3 cast members when Season 5 kicks off in 2019. 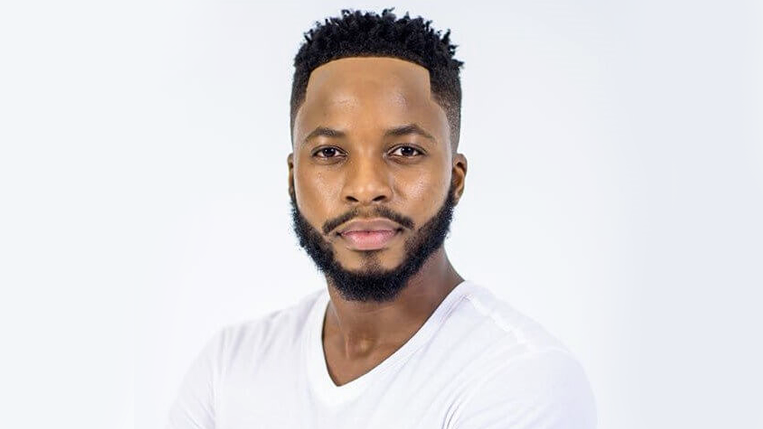 The current season of Uzalo reached a record-breaking viewership of 10.2 million. And it became the most watched tv show by far in local television.